in albuquerque . . .
though often painful . . .
in a mindsoul touched by you . . .
Old Man . . .
Dr. Ricardo Sánchez was a renowned Chicano poet, teacher, and activist. 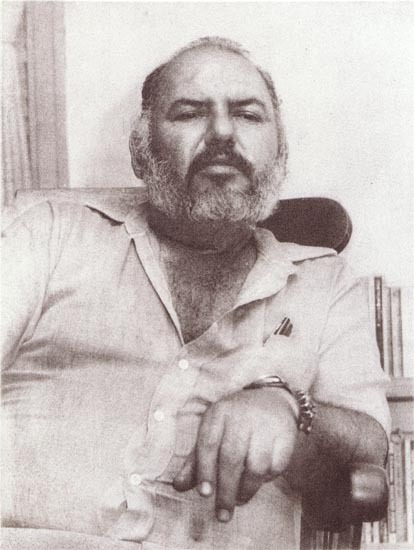 He wrote several books including 1971’s Canto y grito mi liberación. His works have been included in several anthologies in the U.S., Italy, France, Germany, and Mexico. He was inducted into the El Paso Writer’s Hall of Fame posthumously.